The all new Lamborghini URUS was launched in Doha,Qatar today at the luxurious Alhazm business district. 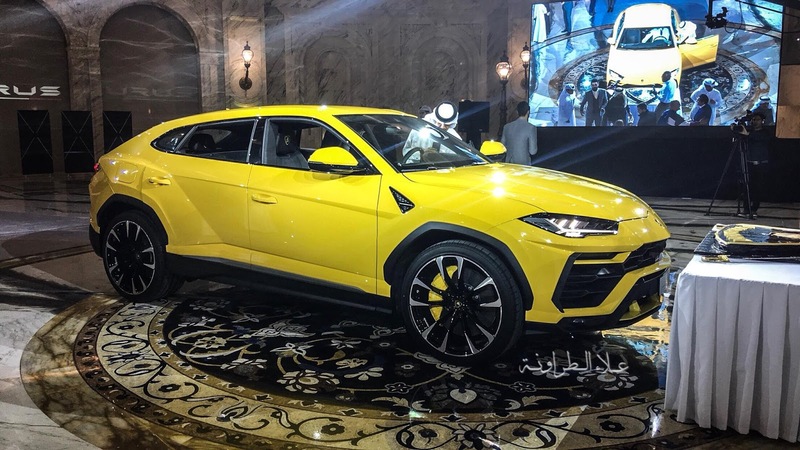 Expected to go on sale as early as 2018 in Doha Qatar from Starting price of a 780K to 1M according to an online source, the Urus is definitely going to be the build the Middle East has been waiting for. Although the concept design was not welcomed by many critiques even at the launching here in Qatar, Urus will certainly be one of the most interesting cars in the pipeline for manufacturing. What do you think?